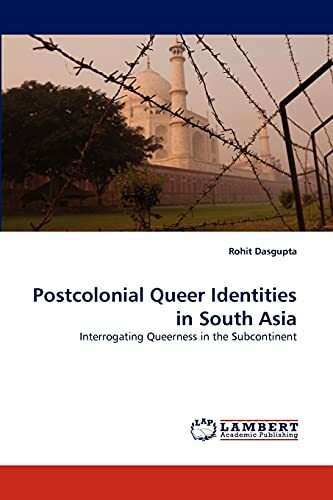 In this work, I have attempted to trace and define the Queer identities in South Asia. I have chiefly looked at Shyam Selvadurai's novel Swimming in the Monsoon sea, Deepa Mehta's film Fire and selected writings from Hoshang Merchant's anthology on gay writings in India- Yaarana which include R Raj Rao's poem ?Bomgay', Namdeo Dhasal's poem ?Gandu Bagicha' and Ashok Row Kavi's autobiographical short story ?Contract of Silence '. The chief questions I investigated are - How the concept of sexuality changed with colonial influence. What contribution has representation of Queer people in South Asian texts (film and literary) impacted on the larger sociological framework instituting the acceptance of queer desires and its conflict with the inescapability of heterosexuality. How these texts have brought out the Queer issue and added value to the sexual propaganda, understanding queer sexuality and acting as a movement and lastly how it has redrawn gender and sexual identities and its narrative of male and female sexual desire in this Queer space?